Welcome! Register as an alumni from Southeast High School and reunite with old friends and classmates. 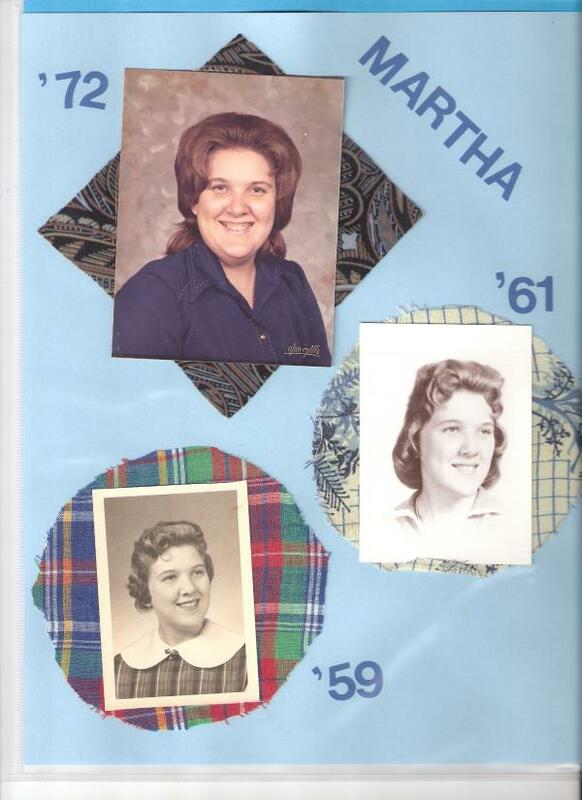 Share your memories by posting photos or stories, or find out about your next class reunion! Post your Southeast High School class reunion information here and receive a free reunion planning website with the reunion tools you need for the perfect class reunion.